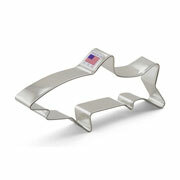 Flipper the Dolphin would shriek for our 4" Dolphin Cookie Cutter. 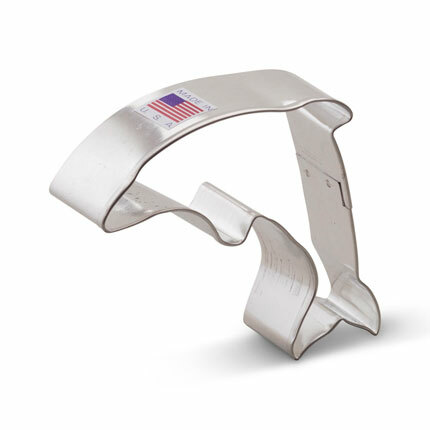 This cookie cutter is not as highly intelligent as a real dolphin, but it will make a cheerful addition to any ocean lover's collection. Make dolphin cookies, treats and appetizers. 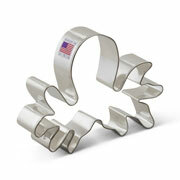 This shape also makes a nice decoration or can be used for craft projects.